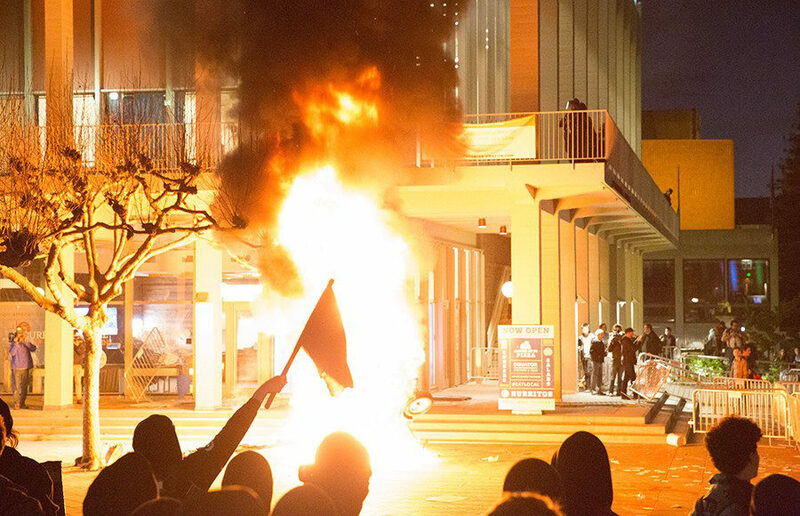 On Feb. 1, 2017, violent protests outside of the Martin Luther King Jr. Student Union building forced controversial conservative speaker Milo Yiannopoulos' event to be canceled. During his speech at the 2019 Conservative Political Action Conference on Saturday, President Donald Trump condemned the assault that took place Feb. 19 on Sproul Plaza against Hayden Williams, a man tabling for the conservative organization Turning Point USA. “The word that I use to describe the era we’re living in now — absurd,” explained Barinholtz. “I knew that … if I was going to touch on some of these issues, it couldn’t just be a pure comedy.” It’s clear that Barinholtz, like many of us, sees the humor in the darkness of Trump’s presidency. Looking on the bright side: It’s always sunny in DC! The U.S. House of Representatives passed the Republican Party’s latest tax bill, which could increase financial burden on graduate students, Thursday.